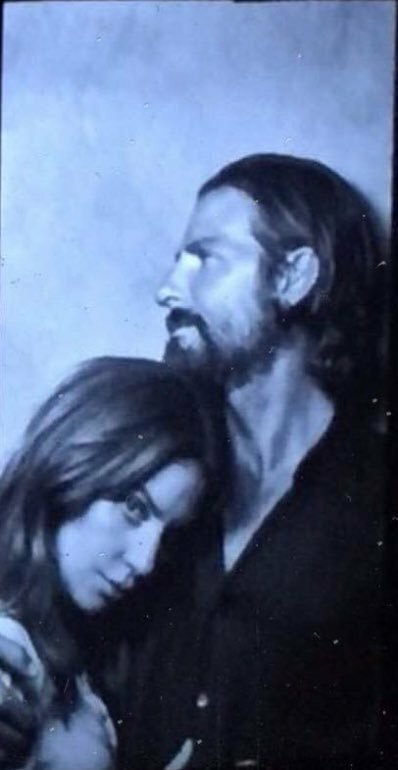 The first official poster for Bradley Cooper and Lady Gaga's upcoming movie A Star Is Born has arrived! Cooper, who makes his directorial debut in the Warner Bros. film, made his appearance at this year CinemaCon in Las Vegas on Monday to unveil the first poster and trailer for the 1937 remake film. 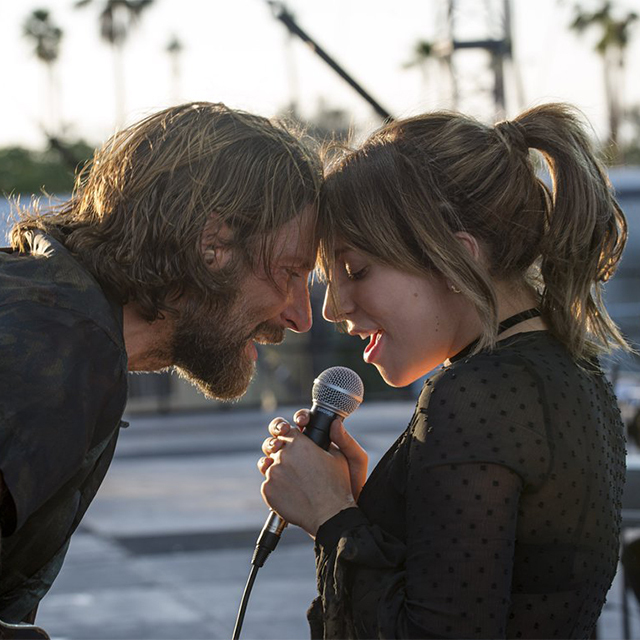 Cooper told the CinemaCon audience: "Gaga's a revelation in this movie. When I approached her for it, she said, 'Well, we're going to sing live.' And I was like, 'Well, you’ll sing live because I don’t sing.' And she said, 'No, no. What I can't stand in the movies is when you see that it's playback and they’re lip-syncing to it. No, we’re going to sing live. 'And deep down, I sort of knew we were going to have to do that, and luckily, I had time and I had wonderful support."